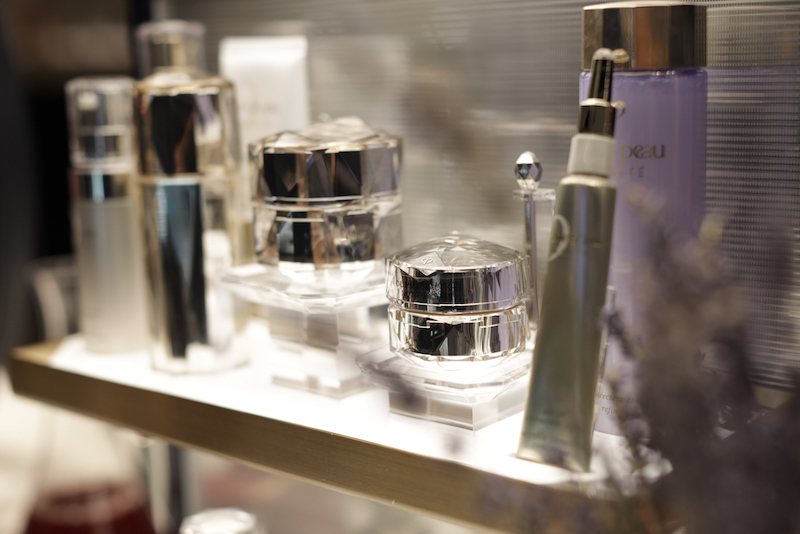 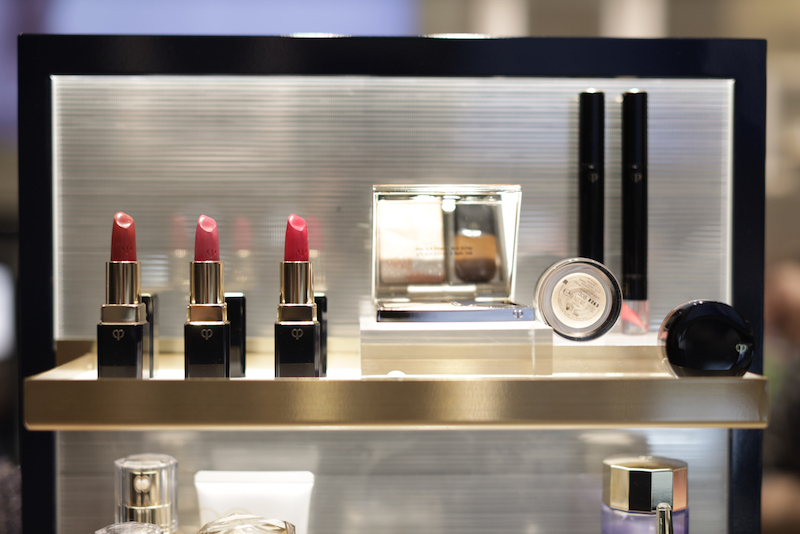 Clé de Peau Beauté has long been known as one of the most desirable Japanese beauty brands. 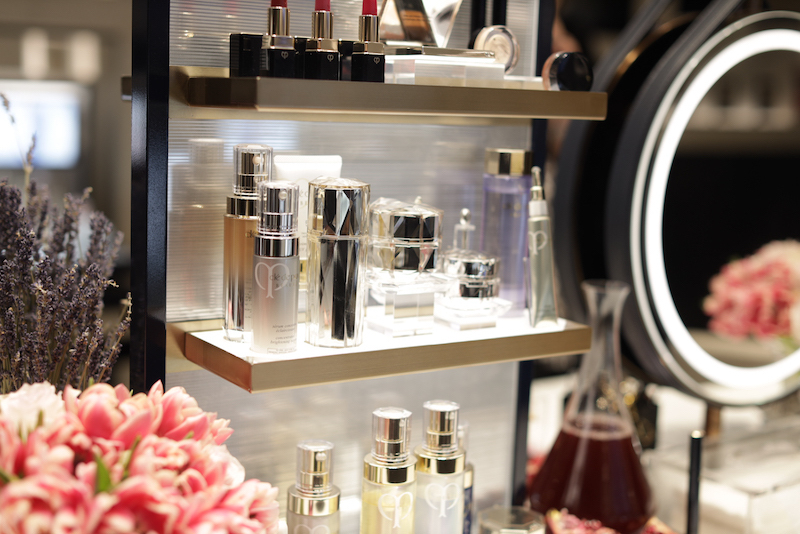 Luxurious and sophisticated, the brand has been gaining a cult fan base among affluent clientele who prefer products packed with premium ingredients and innovations that yield real result to trendy, heavily celebrity-endorsed names. 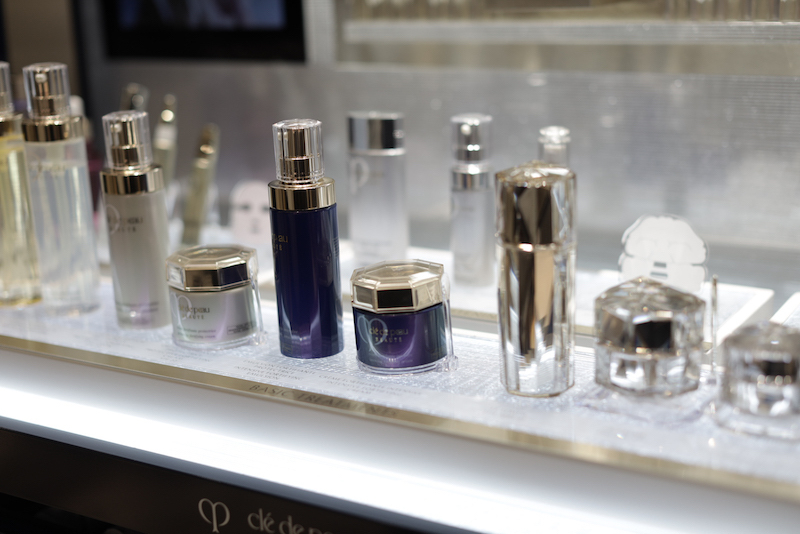 With every single product from the simplest everyday item such as cotton to the innovative foundation oozing luxury, having a space of its own to encapsulate the luxurious experience its skincare and makeup lines have offered, and to receive its well-off customers in an atmosphere, is a foreseeable step, hence the opening of Clé de Peau Beauté’s first ever flagship store in the heart of the city. 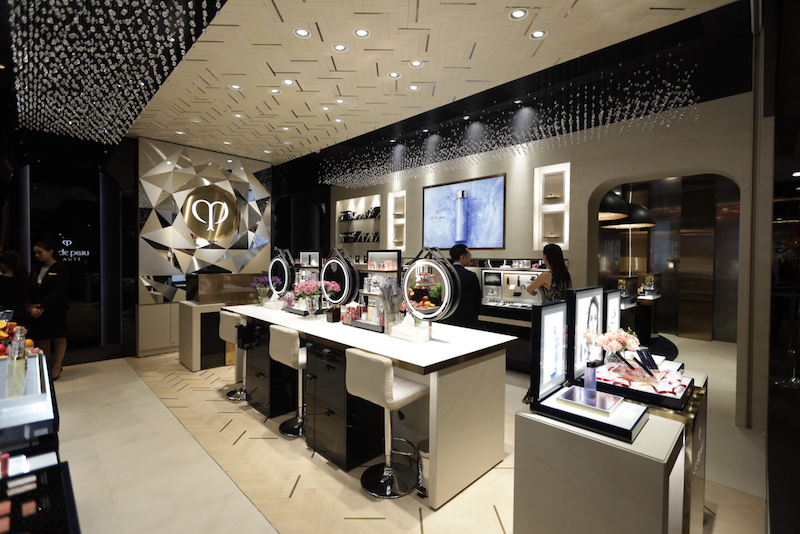 The design of this elegant space is inspired by the luxurious lifestyle of modern women who are eternally inspired to enrich their life with colours and sparkles from makeup. 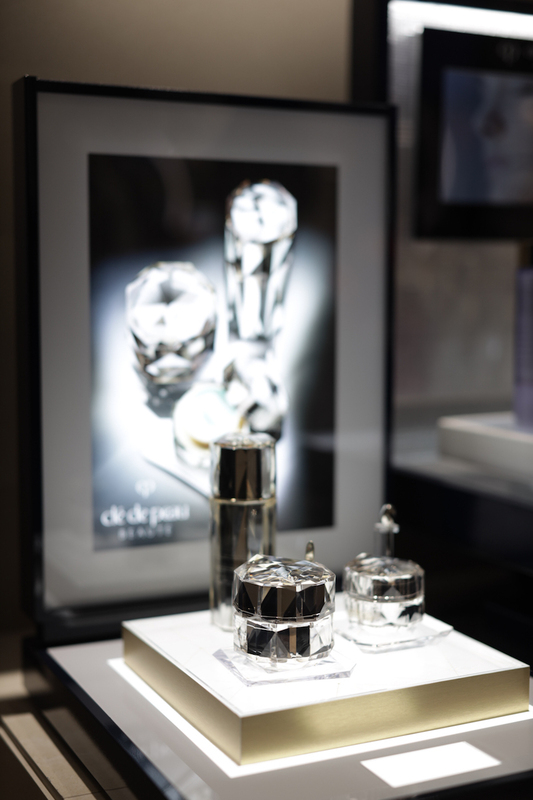 Its Radiance Wall brings gentle, luminous light to every display counter while Clé de Peau Beauté Gallery brings customers closer to the philosophy of the brand through storied details of its celebrated products. 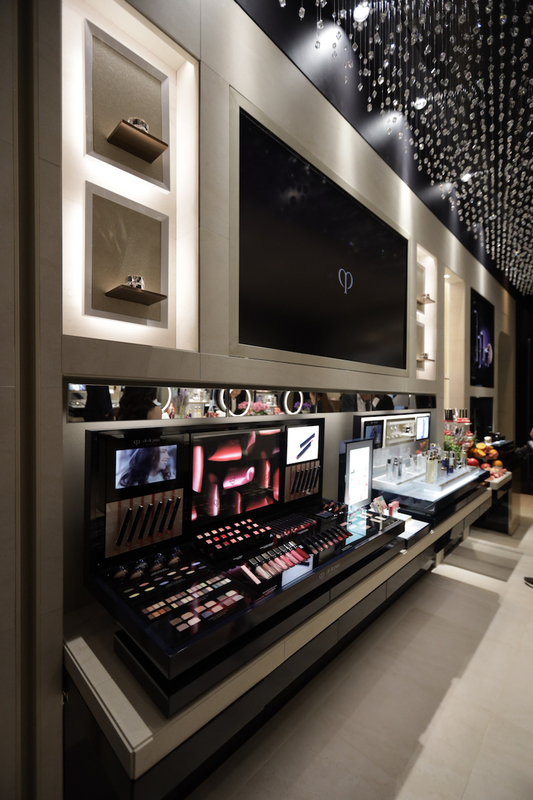 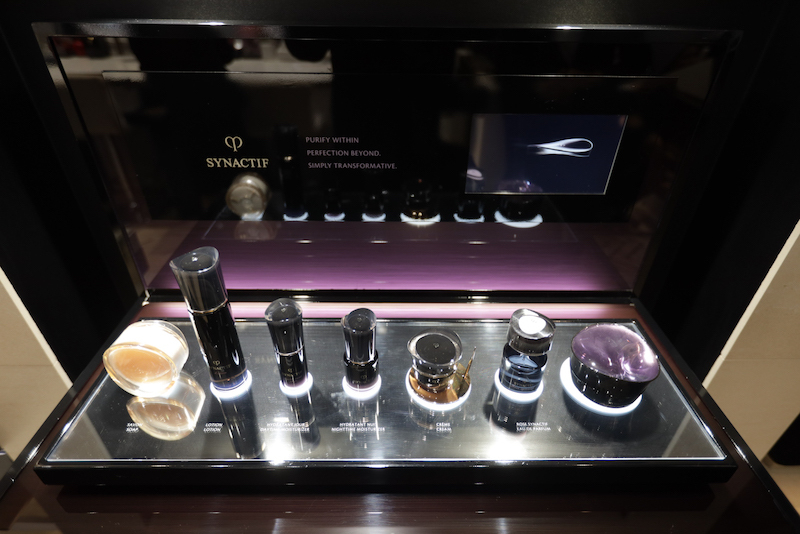 And to ensure customers can easily navigate and experience their vast product lines, it is divided into skincare, base makeup and colour galleries. 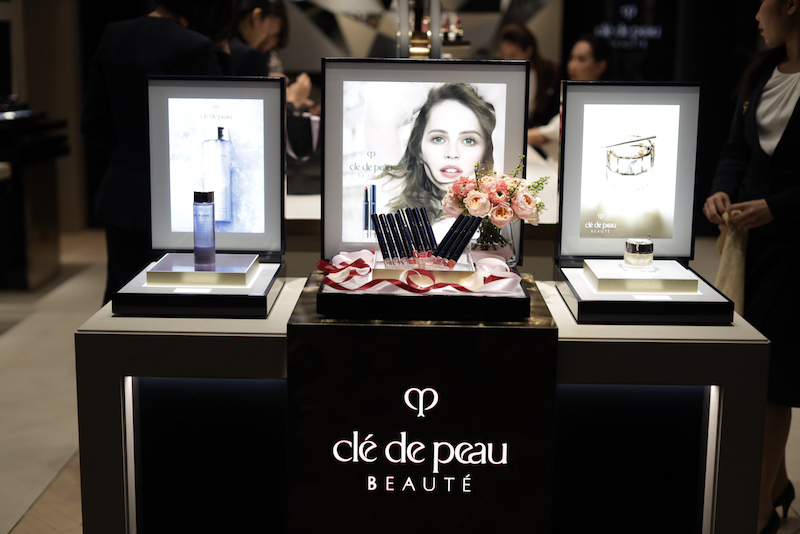 To celebrate the opening the flagship store, Clé de Peau Beauté also announces its new brand influencer: actress, artist and director Manasnan Panlertwongskul. 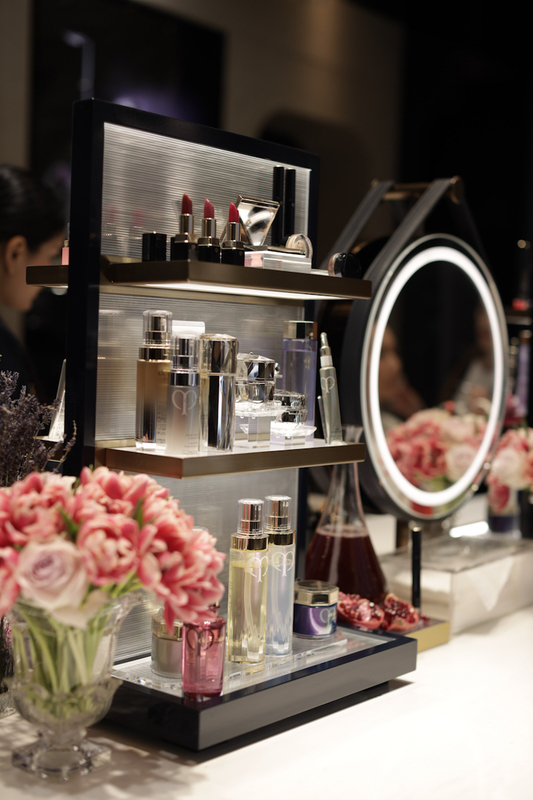 In addition, the launch event on Monday 28 also premieres its latest Refined Lip Luminizer — a creamy lipstick formulated with Focus Powder and Contouring Powder technology, as well as Light Focusing Oil and Colour Enhancing Oil which give light, creamy texture while keeping the colour vibrant for longer hours. 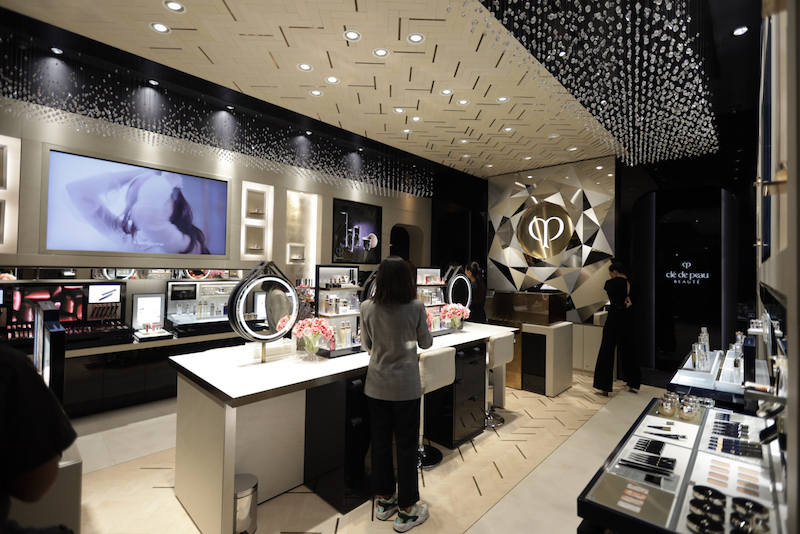 Experience the luxury of Japanese beauty at Clé de Peau Beauté’s flagship store, 2F, Helix Quartier, Emquartier. 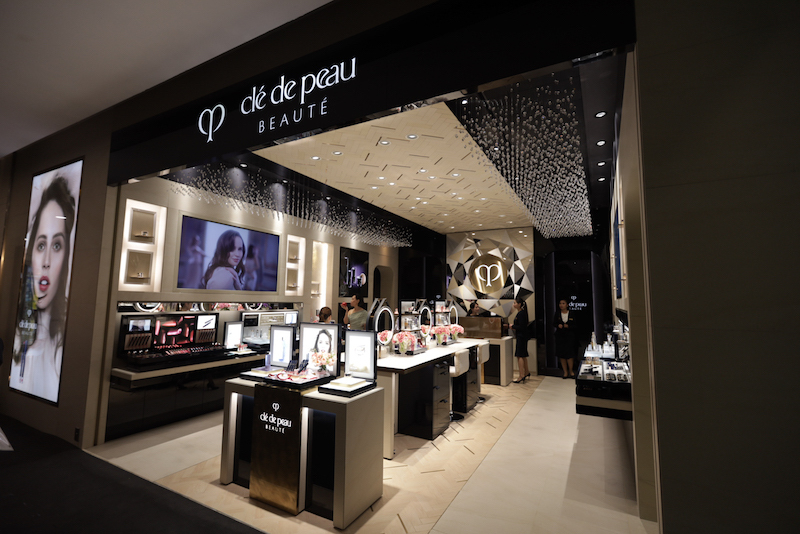 Call 0 2258 6011 or visit www.cledepeau-beaute.com for more details.